Sure it can sound scary having to worry about your dog and yourself in the middle of the woods. But it’s not! It’s one of the most rewarding experiences you and your dog can share together. Every body says get your dogs feet a costumed to the terrain you will be walking on, but the truth of the matter is that most of us wouldn’t be able to find the type of terrain or the travel would be to expensive! But it’s ok there are many ways to get around it, you could use a wax for their paws, dog boots or my dog has strong paws so I don’t need to worry about it. 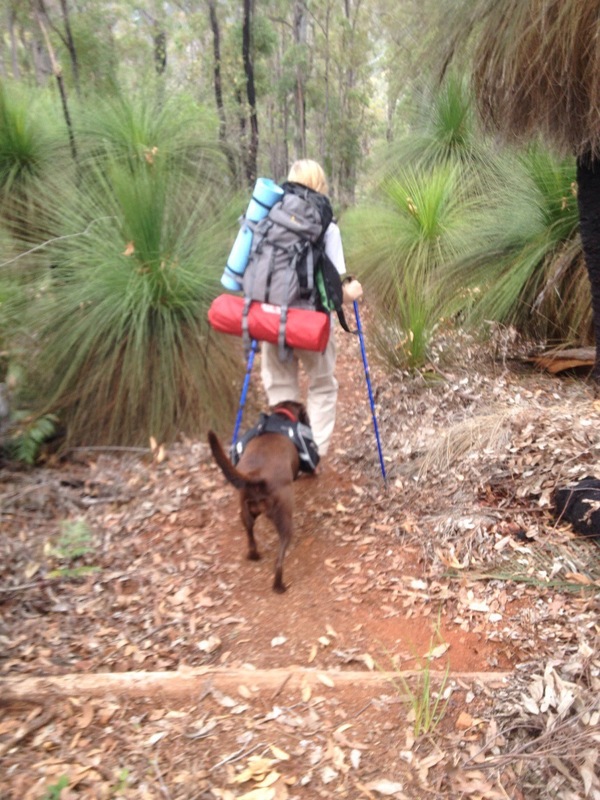 With the first overnighter you often worry about if there physically cable to do it but if you take your dog on regular long walks (about 2kms/1.5 miles) a month or or two before your hike you should be fine. With my dogs first overnighter I carried all her stuff (mainly because she was still a pup in my eyes!) but if you think your dogs ready then go ahead there are many different backpacks for your dog that you can choose from. *Toy foldable frisbee- some how hiking 6-8 hours a day isn’t enough exercise! * First aid kit- for the first aid kit I just have modified mine by putting an extra bandage and some aspirin ect. Hiking is great exercise and stimulation for both you and your dog, here is some easy steps to help prepare you for your first hiking adventure with your dog. Decide where you would like to hike, the length of your trip, the difficulty of your trip and of course are dogs allowed there! Remember the first time must be a fun rememberable for you and your dog, don’t make the hike to hard. Make the first time only a few miles/km. your dog should be trained to basic voice commands, and is up to date on all it’s vaccinations you don’t want your dog to get or give any diseases to any animals/ dogs on the trail. – plastic bags or spades for those doggy chocolate cupcakes! 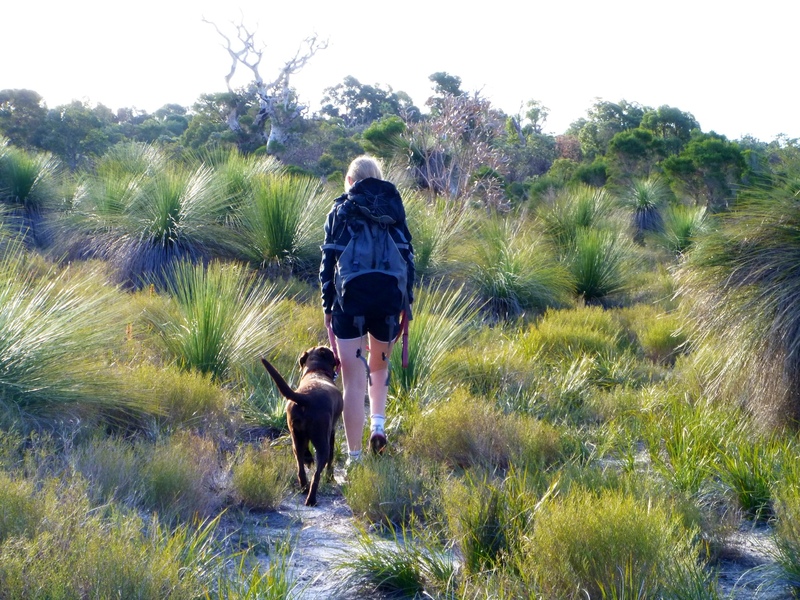 The wilderness can be quite dangerous for your dog, but enjoyable if you know how to keep you and your dog safe. Dogs will see/hear wildlife before you do so it is important for them to obey your every command or keep them on a leash. Also many plants that your dog might ingest or scratch themselves on could be quite harmful to them so it is important to have a good eye on them or you could keep them on a leash. If it is hunting season make your dog wear a bright orange vest or bandanna so they don’t get your dog confused with an animal, and remember to check your dog for any unusual lumps, bump and ticks before you jump in the car again. 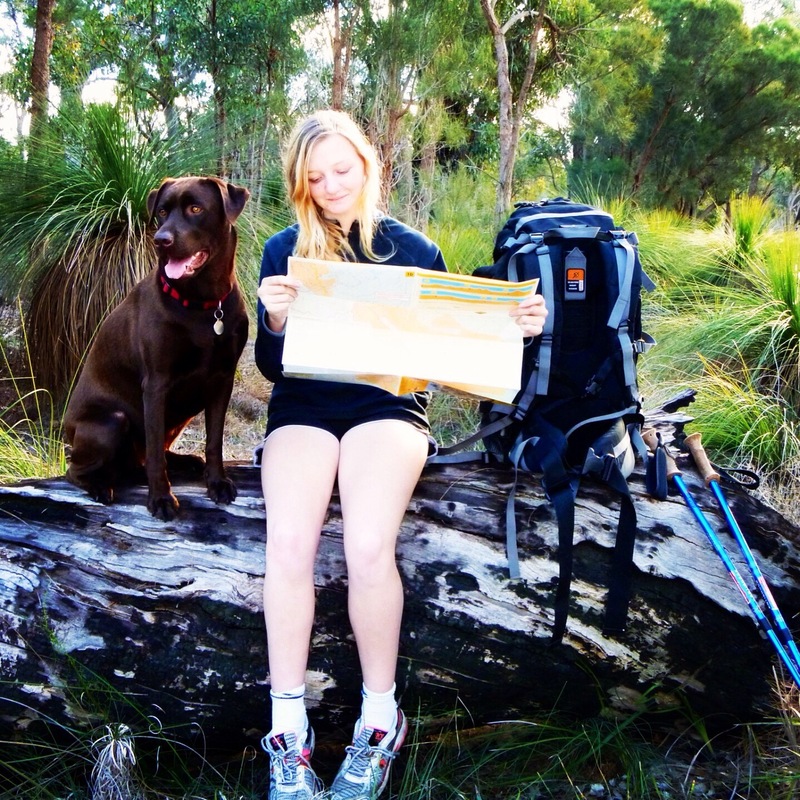 Hopefully hiking is a hobby that both you and your dog can enjoy together. Keep safe and happy hiking!